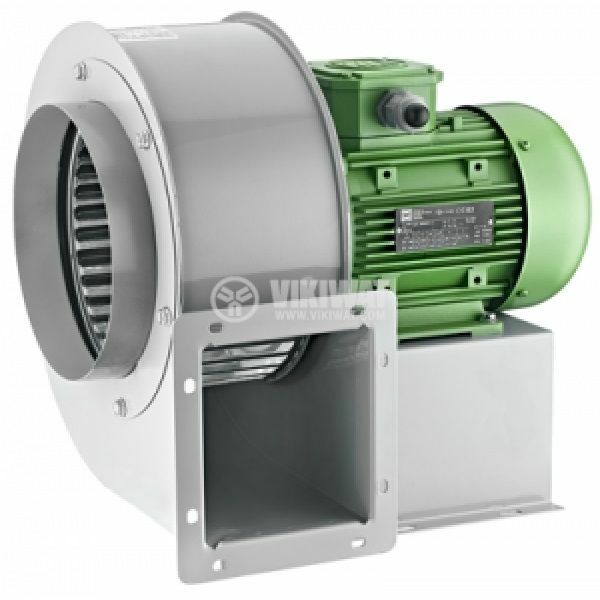 Centrifugal fans of the series OBR 260 can be used in greenhouses, factories, shops, paint shops, shopping centers, cooling steam engines, as well as plants for the production of plastic packaging for pressing olive oil and more. 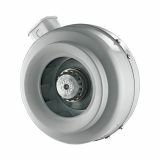 For installation in factories, landfills, dryers, industrial ironing presses, cooling systems, plastic machines and packaging and other possibly dusty places where hot air and dust are required to circulate. They operate under normal fire conditions according to "fire-building technical regulations".